Atta is wheat flour used extensively in the Indian and Pakistani cuisine to prepare flat breads. It is refined flour with a lot of nutrients. 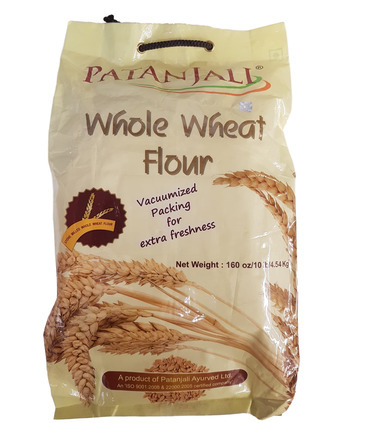 Uses - It can used to prepare staple Indian fresh flat breads - the soft, round rotis, hot butter naans, ghee-rich parathas and crispy puris, etc. - It is also a key ingredient in certain types of snacks (like 'Mathri') and some desserts like Atte ka Halwa (whole wheat halwa). - It is an ingredient in dishes like the South Indian Rava Dosa. Health Benefits - Atta contains dietary fibre, protein and is considered a good laxative - Wheat flour contains several nutrients like magnesium, zinc copper etc. - It improves the metabolism Basic Recipe : Making Puris: Puris are usually eaten with chickpeas and/or potato curry. The puri dough is similar to that of roti, except that it is made with less water and kneaded harder. Take the required quantity of atta, and knead well with water added at regular intervals. The final dough comes clean off the container that you are kneading it in. Make small balls and roll them out (coat with dry atta powder when needed). Then fry in hot oil on both sides. Serve hot with pickle and raita as accompaniments. Tip: While kneading the dough you can add crushed kasuri methi, ajwain and salt to give the puri a different flavour. 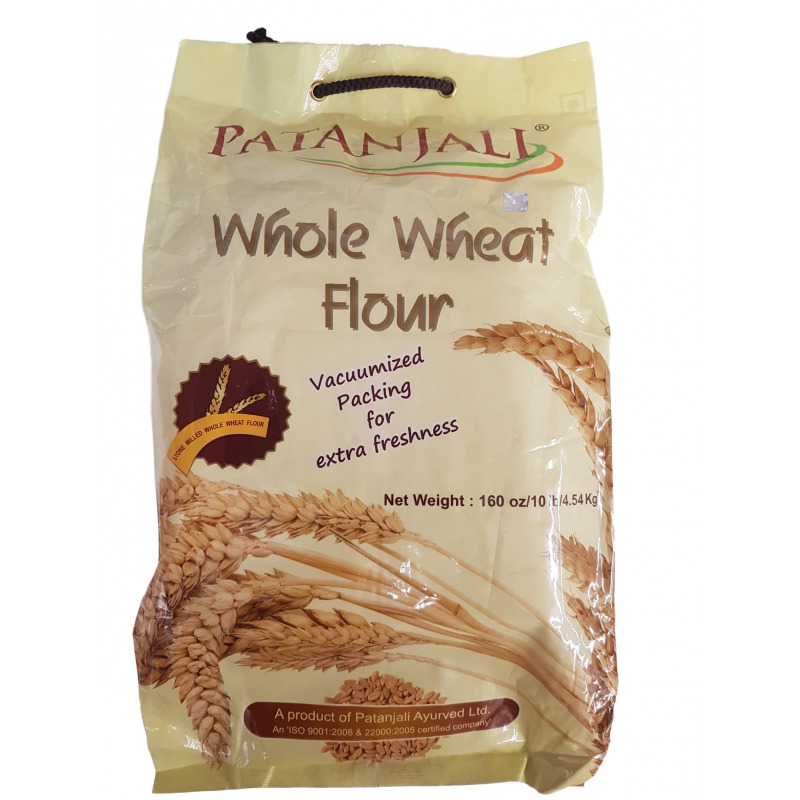 Atta is wheat flour used extensively in the Indian and Pakistani cuisine to prepare flat breads. It is refined flour with a lot of nutrients. - It can used to prepare staple Indian fresh flat breads - the soft, round rotis, hot butter naans, ghee-rich parathas and crispy puris, etc. - It is also a key ingredient in certain types of snacks (like 'Mathri') and some desserts like Atte ka Halwa (whole wheat halwa). - It is an ingredient in dishes like the South Indian Rava Dosa. 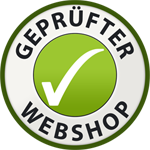 - Wheat flour contains several nutrients like magnesium, zinc copper etc. Basic Recipe: Making Puris: Puris are usually eaten with chickpeas and/or potato curry. The puri dough is similar to that of roti, except that it is made with less water and kneaded harder. Take the required quantity of atta, and knead well with water added at regular intervals. The final dough comes clean off the container that you are kneading it in. Make small balls and roll them out (coat with dry atta powder when needed). Then fry in hot oil on both sides. Serve hot with pickle and raita as accompaniments. Tip: While kneading the dough you can add crushed kasuri methi, ajwain and salt to give the puri a different flavour.